relax in the stylish lounge and watch the chefs prepare the food in the fully open kitchen. 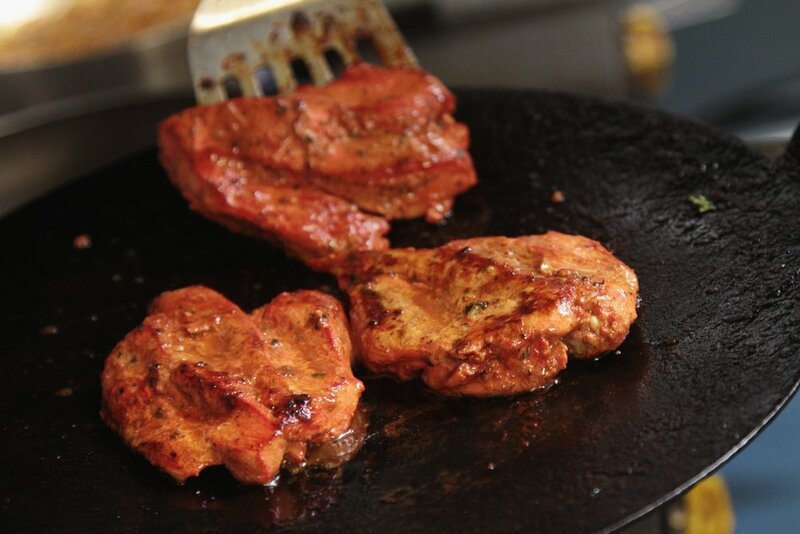 At Elaahi Tandoori we pride ourselves on the quality of our food. We place great importance on the use of fresh ingredients and the way in which our chefs blend each combination of herbs and spices to create your final dish. All our customers are welcome to come along to our shop; relax in the stylish lounge and watch the chefs prepare the food in the fully open kitchen. I know we said there would only be 4 winners but we had such a good response we decided add 2 extra lucky winners! Thank you to everyone that entered. We hope everyone has a lovely Easter! Make sure to LIKE our page to be the first to know about the upcoming competitions! If you’re interested in us catering an event for you please leave your details below and some information about what you require and we will get back to you.